Today I made my first batch of Kombucha tea. 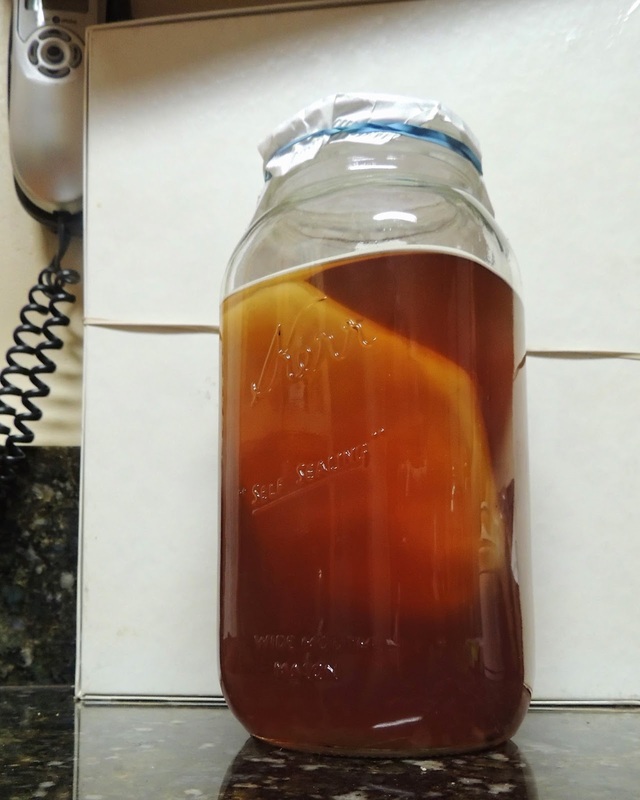 Gifted with a vigorous and huge SCOBY (a rather frightening mass whose acronym means Symbiotic Colony of Bacteria and Yeast), I went online to learn how to turn this monster into a hopefully healthful beverage. I like kombucha; sometimes I really crave it. I'd like to think this means my body needs a little of its bacterial action. On the other hand, sometimes I crave a cinnamon pecan sticky roll. I try to maintain a healthy bit of skepticism about my earthly desires. Last night I heard Michael Pollan, my intellectual crush, talking about gut bacteria and promoting his latest book (http://michaelpollan.com/books/cooked/). He vigorously endorsed my filthy lifestyle (lets-talk-dirty-hazards-of-clean-living). That led me to a neglected New Yorker issue--who can keep up?-- and this great article on the sentience of plants: The Intelligent Plant: Scientists debate a new way of understanding flora., where I learned plants are tricky mofos: "Unable to run away, plants deploy a complex molecular vocabulary to signal distress, deter or poison enemies, and recruit animals to perform various services for them. A recent study in Science found that the caffeine produced by many plants may function not only as a defense chemical, as had previously been thought, but in some cases as a psychoactive drug in their nectar. The caffeine encourages bees to remember a particular plant and return to it, making them more faithful and effective pollinators." I love falling down these rabbit holes. Today's challenge is to learn something new. 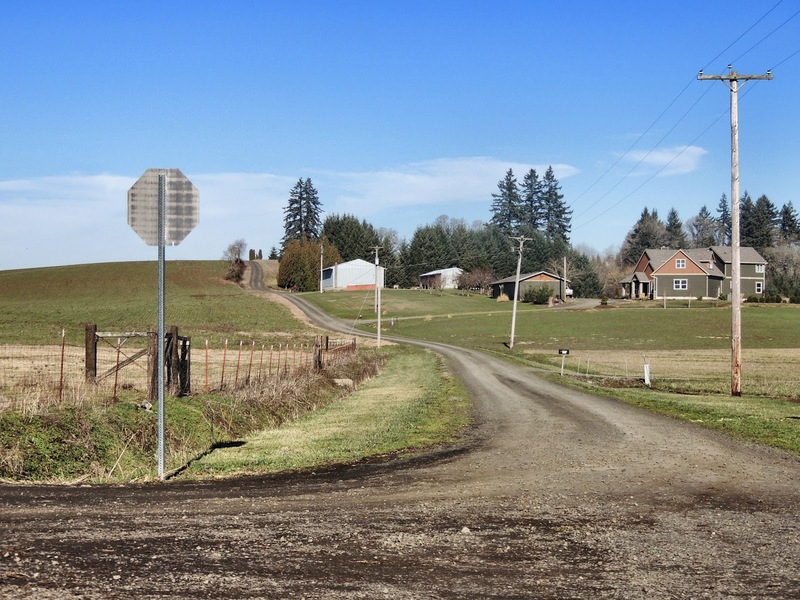 It can be anything: a new song, a simple piano piece,a recipe, a few foreign phrases. The mind wants to learn. I trust that more than its predilection for cinnamon rolls. Give it some juice. Find something you're curious about, and follow it. Go as deep as time allows. I'd love to hear what you learn. Quote of the day: “Education is not the filling of a pail, but the lighting of a fire.” --WB Yeats. Song of the day: the sexiness of chemistry of love. the dopiness of dopamine.